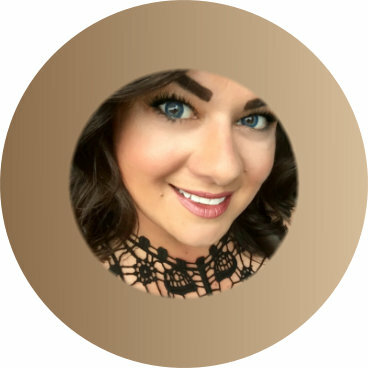 Julie has extensive experience working in the hair care industry since graduating from the Graham Webb International Academy in Washington, D. C. She began her career working at George’s at the Four Seasons in Georgetown. 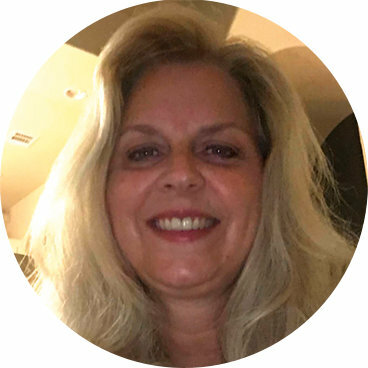 She has established a fantastic clientele since arriving in Boerne several years ago. Jan recently retired from a long career with the federal government. She held senior level positions in a number of departments and retired as the Director of a large Human Resources Department. Jan will serve as the CFO and Salon Manager. 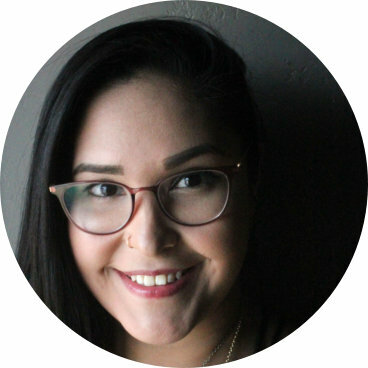 Mariel Salas was born and raised in Boerne, Texas and knew she wanted to pursue her career in her home town. She began schooling at the Milan institute of Cosmetology. After graduating she started off at a fast paced family hair salon focused mainly on quantity. 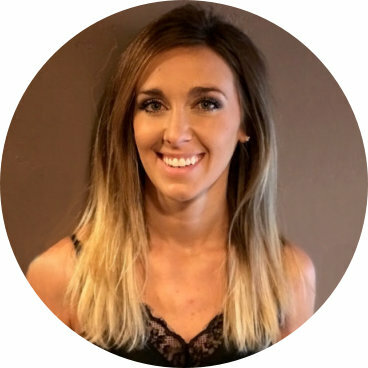 Soon after starting she decided to move to a higher end salon, where she was able to build relationships with her clients and not just give them a hair cut. She has been in the hair industry for 5 years and specializes in men and boys cuts, straight razor shaves, and styling. She is beyond excited to start her new journey at j. groomed. Renee was born and raised in San Antonio Texas. After high school graduation, she attended the Career U of cosmetology. 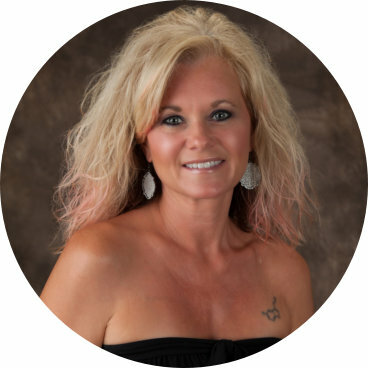 She has 19 plus years of experience working with men, women and children. After building a diverse client base, she opened her own Salon. In 2015 Renee made the decision to close her shop to focus solely on men’s services. 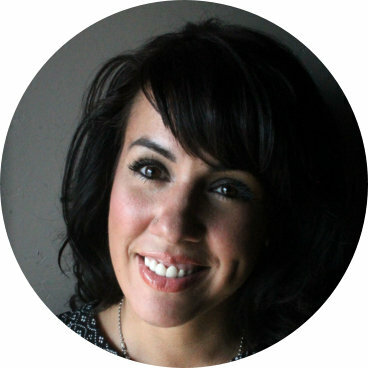 Renee has experience with current men’s cuts & styles, shaving, color, and waxing . She continues her to education to offer the latest services for her clients . 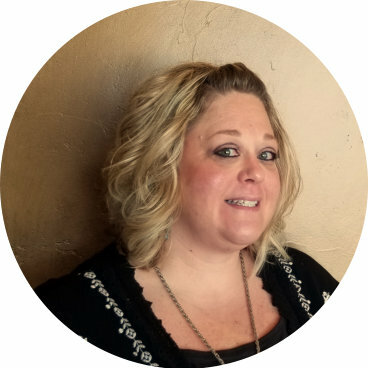 Renee is excited to start working with both new clients as well as the clientele she will be bringing along to j. groomed. I'm a Licensed Cosmetologist/ Barber. I have over ten years of experience both on the floor working with clients and teaching coworkers as well . I am comfortable doing services such as men's color and most men's cuts. I stay up on current cosmetology/barber techniques to ensure my continued education and to keep myself comfortable with new trends and cuts . I am a very family orientated individual and spend most of my free time with them . I was born and raised in Wisconsin and moved here this year . We are loving Texas and I'm excited to get to know and work with you all . 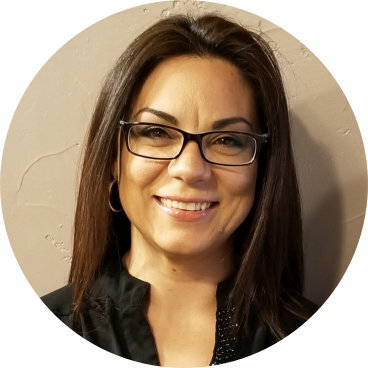 Ashley grew up in Lake Tahoe, Nevada and moved to Boerne, Texas a little over 6 years ago. 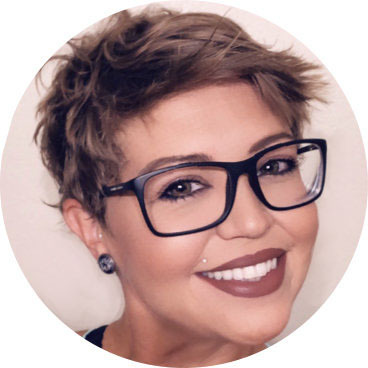 After graduating from Regency Beauty Institute, San Antonio, she decided that a career in men's styles and grooming is exactly what she was looking for. She says she is beyond blessed to be apart of the j.groomed family! Ann Margaret has lived in Fair Oaks since 2004. 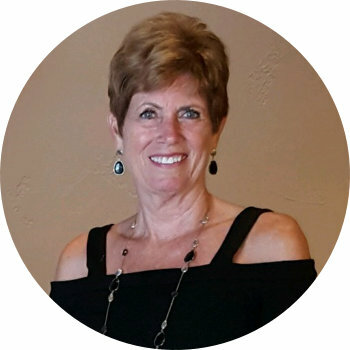 Before working at j. groomed, she was an elementary school teacher for 30 years. She is new to the hair industry, but is thrilled to join the fabulous j. groomed team! Emily Randolph was born and raised in San Antonio, Texas. 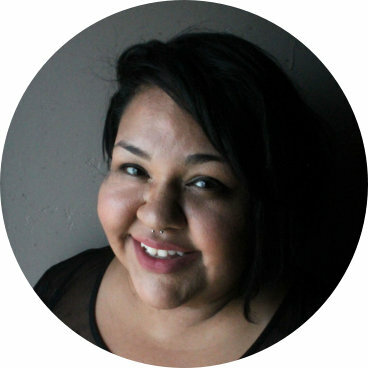 Emily graduated from Paul Mitchell Cosmetology School in 2013 and graduated from the University of Texas at San Antonio in 2015. She is very excited to further her career in men’s and boy’s styling as a part of the j. groomed team. I am originally from Wisconsin. Being a military brat, I moved all over the US as a child and young adult. I moved to Boerne in 2012 to make a future for myself and my family. I am excited to join the j. groomed team! 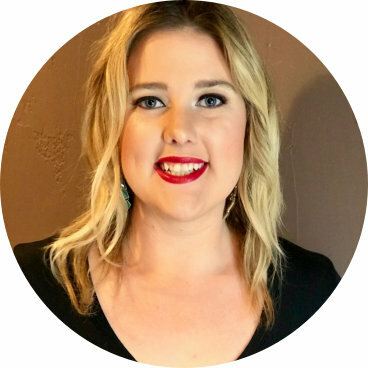 Logan Hochstetler was born and raised in Phoenix Arizona, In 2006 after falling in love with the hill country her family moved to Boerne Texas where she went to high school and graduated a Greyhound. Her grandfather has been a barber for 70+ years and her mother has been a nail technician for 30+ years. Following in their footsteps, she graduated from Conlee's School of Cosmetology. She is excited to start this new chapter at j groomed! I was born and raised in the Dallas/Ft. Worth metroplex area and I have been a licensed hairstylist for 22 years. I have truly loved every moment of it! I have extensive training and experience with all types of haircuts and I am a Master Colorist. Visiting the Texas Hill Country made me fall in love with the area and the people so I made my dreams into reality and permanently moved to Boerne in July 2018. I have so much to be thankful for and I appreciate the opportunity to be in the j.groomed family. Solee grew up in Mason, Texas. After graduating from Conlee's College of Cosmetology in Kerrville she moved to Boerne. She has worked in a salon for men, woman and children she decided to focus her services on men and boys. She's excited for her future at j.groomed!